Is your food safe? What to watch for! 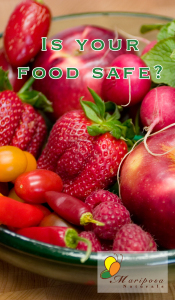 If you, or someone in your family, has food allergies, then you’re probably aware of issues with cross-contamination. At least while at home. But what about dining out? Or do you even try? I have only one food allergy, coconut, and it’s mild. But I develop severe migraines to certain foods and additives – some tree nuts and MSG (monosodium glutamate). I am talking lock-me-in-a-dark-room for the rest of the day migraines. Hence, I am very careful about where and what I eat. Recently on Facebook I had a conversation with a friend regarding allergies. It had to do with antihistamines. They all scare me – especially Benadryl – because of the wide spectrum of reactions I have had to it. 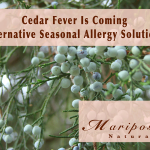 I saw this blog post last week on surviving cedar fever. I encourage you to read this helpful post. 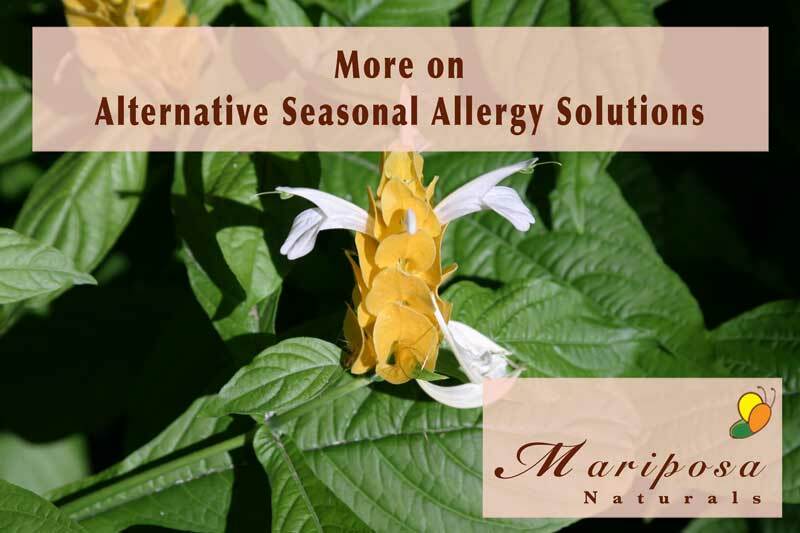 It reminded me of a few alternative tips that can help you cope with your seasonal allergy suffering. Perhaps even lessen your symptoms. 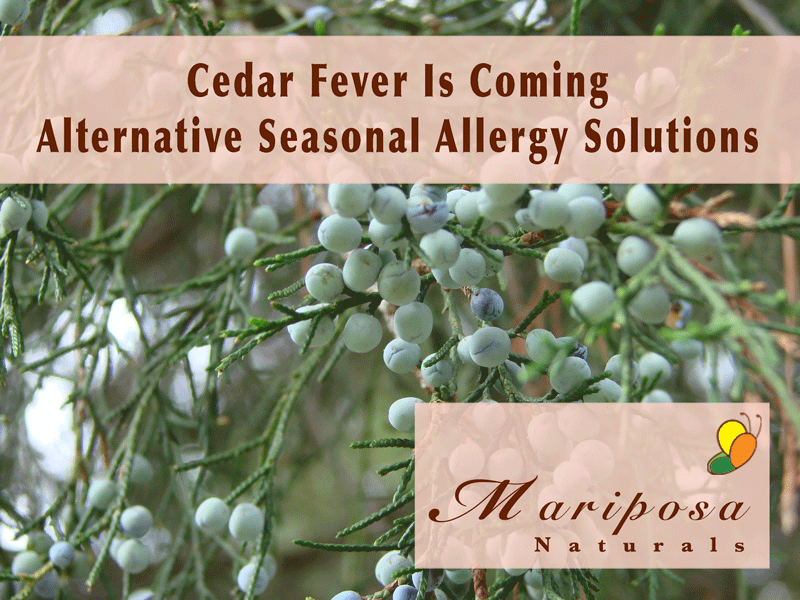 AND, these tips will work year round to lessen the symptoms of any allergy. People with asthma, often have an allergy or allergies. How to reduce allergens at home to prevent an allergic reaction that could become an asthma attack. If someone in your house has asthma, it’s quite likely that he also has an allergy or allergies. So you’ll want to be sure that you keep the allergens to a minimum to prevent an allergic reaction that could result in an asthma attack. 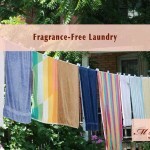 Laundry products seem to be some of the most heavily scented products on the market. I have never been able to use scented laundry products. They are so strong today that I can’t be near my neighbor’s dryer vents when their dryer was running. I have come up with my own recipe for how to clean clothes that I have used for years. It’s not perfect, but it works well for us. And the best part? We actually have clean clothes that smell fresh and clean. Without all those added chemicals. All Free & Clear – This product is made from petroleum products and is the one part I may change one day. But it doesn’t really seem to bother us and the alternatives are expensive. I did try the brand from our local warehouse store, but it caused me much itching! Baking soda – This actually helps get odors out of clothes. Be sure it dissolves completely or else you’ll wind up with white spots on your dark clothes. I run the cup full of baking soda under warm water while the machine fills. We buy large bags of baking soda at our local warehouse store. I use 1 cup of baking soda per load. Vinegar – Vinegar helps remove soap and odors. Actually does the same function as all the fabric softeners but it doesn’t stink and it costs a lot less! Our local grocery sells 9% vinegar which is what we use. We buy vinegar in 1 gallon jugs. You can use regular vinegar as well. I use 1 cup of vinegar and put it into the rinse dispenser. Dryer Balls – This part of laundry has evolved more than any other. They help control static and also to soften. I first used balled up aluminum foil, 3 or 4 in the dryer. They worked but would eventually begin to deteriorate, which got messy. Then someone suggested tennis balls but I was concerned about the chemicals that they might contain. 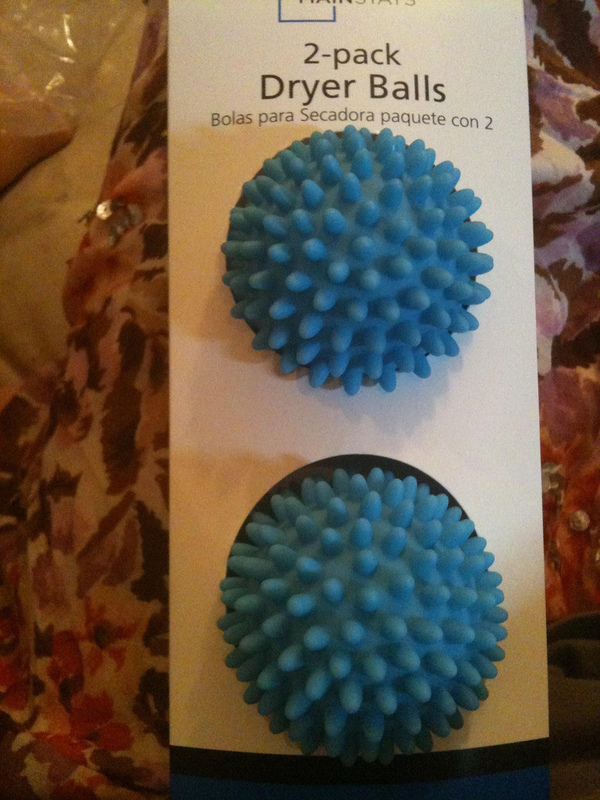 A friend gave me these dryer balls which I have used for years. 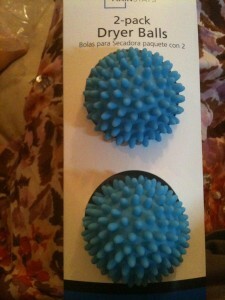 But I also found these wool dryer balls that I’m considering because they are more natural. Plus, they claim to reduce drying time! Caveat: Our laundry consists, almost exclusively, of 100% cotton or cotton & polyester blend items. On the rare occasions when a synthetic goes through the dryer, it will still have static. But overall, it seems less. I can’t guarantee what your laundry will be like if it is mostly synthetics. Antibiotics always seem to be a bit controversial. Some parents want them for their child because they want their child to feel better and they believe that antibiotics are the answer. Sometimes doctors will prescribe antibiotics, even though they may not be helpful. Too often, a child has a viral infection. All antibiotics work on bacteria, not viruses. One well known problem of antibiotic use is the development of ‘super’ bugs that are resistant to antibiotics. This gets to be a real problem and can result in bacteria such as MRSA (Methicillin-resistant Staphylococcus aureus) which is a common hospital infection that is very difficult to treat. A recent study suggests that, for infants, there are potentially serious issues caused by the administration of broad-spectrum antibiotics. The study look at gut bacteria in infants for 8 weeks after antibiotic treatment and compared them to infants who did not get antibiotic treatment. 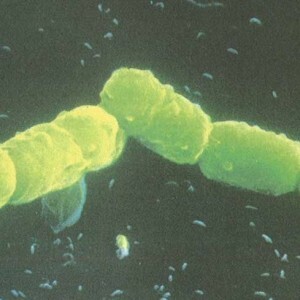 They found that beneficial bacteria were reduced in these infants while potentially pathogenic bacteria appeared to be dominant. Changes to the gut flora, especially in the first 2 years of life, can negatively impact the immune system and thereby increasing the risk of a child developing asthma, allergies and obesity. How can you use this information? If your child is sick, don’t automatically assume that an antibiotic is the best answer. Ask your doctor if the antibiotic is going to help. If he says it’s a viral infection then chances are you don’t need it. We all want our home environment to be healthy, especially for family members who have allergies or asthma. Did you know that synthetic fragrances, found in so many products, can actually make symptoms worse for allergy and asthma sufferers, as well as the chemically sensitive? It’s true. Before we look at how to solve this issue, let’s look at some definitions. First, what do I mean by fragrance? A fragrance can be called a fragrance, perfume, cologne, air freshener, scented, even a masking fragrance. It’s tricky reading labels. Personal care products must tell you what’s in them, but they’re allowed to just say fragrance without revealing what’s in it. You can’t even trust the word ‘unscented’ on a product because the will use a masking fragrance to hide some other stinky chemicals. AND it’s not even the scent that’s the health issues, it’s the chemicals. Read on to learn more. When it comes to household cleaners and other products there is no requirement to reveal these ingredients. So most of them don’t. You know they’re in them because of phrases that describe the scent: “Lemon Fresh”, “Fresh Clean Scent”, etc. So, what’s the problem with these chemical fragrances? Many of the chemicals used are in a class called Volatile Organic Compounds or VOCs for short. What are these VOCs? Unfortunately, the public doesn’t really know which VOCs are in fragrances. If you do some searching, you’ll find the list includes: toluene, ethanol, acetone, formaldehyde, limonene, benzene derivatives, methylene chloride, and many others. If you want to check out your products, start with the Environmental Working Group (EWG). Why do they use VOCs in perfumes? Let’s start with why the perfume manufacturer makes a perfume. So you can smell good? Guess again. Like any other business, their primary purpose is to make a profit. Making a profit is definitely NOT a bad thing, as long as it’s done ethically without hurting anyone. So, in order to sell more perfume, they want their perfume noticed. Let’s think about when you put that perfume on, or use that fragranced product. Let’s assume you spray it on. What happens when you spray water from a spray bottle? It quickly follows the laws of gravity and goes down. But the perfume manufacturer doesn’t want that result, they want their product to hang around in the air. And the VOCs allow them to do just that. 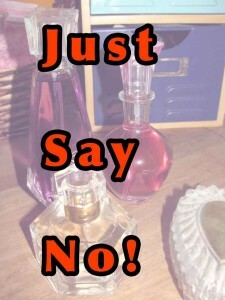 Do you have any idea how many products in your home contain fragrances? Unless you’ve gone out of your way to by fragrance-free products, I would bet that the vast majority of them do. And when someone says that it’s not a big deal because there’s a miniscule amount in that perfume, multiply that by all the products you have in your home AND all the products you encounter outside your home. That’s quite a toxic load. And if you can smell the fragrance (or even if you no longer can because you’ve acclimated to it) then you are breathing those chemicals in. And they get in your lungs – where they cause problems for the asthmatic. And they get in your bloodstream – where they tax the already taxed immune system of the person wrestling with allergies. Use vinegar and baking soda for many of your cleaning needs. Use natural products in your home, such as Seventh Generation. Check the EWG site for the products you’re considering. Ditch the air fresheners and plugins. Use essential oils or create your own. Visit asthma & allergy friendly™ to find allergy & asthma friendly alternatives. If you want more information, feel free to contact me. 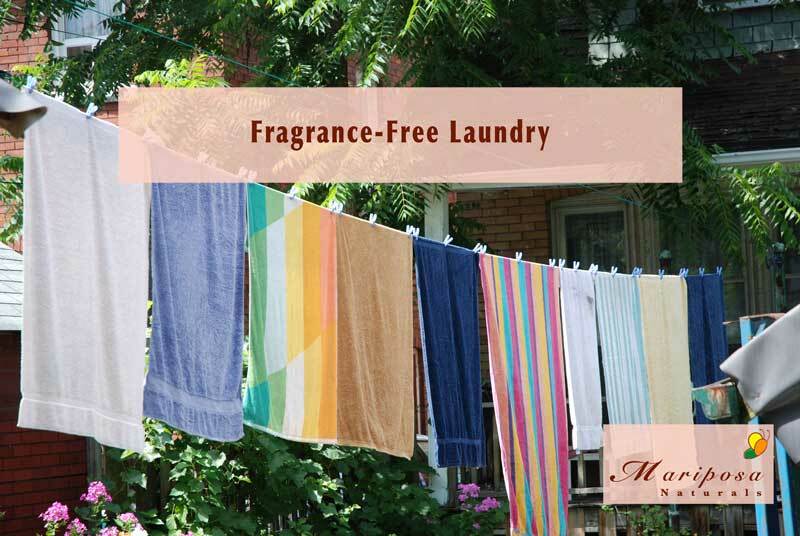 My home has been 100% fragrance-free for the past 10 years. It seems like everyone wants to tell you that their products are allergy friendly these days. The term ‘hypoallergenic’ is used so much that I now consider it a meaningless term. Living in a home with people with both allergies and asthma, I would like to know what products are truly good for us. Wouldn’t you? When you see the asthma & allergy friendly™ Certification Mark on a product you know that it has been scientifically tested and proven to be more suitable for individuals with asthma and related allergic sensitivities. 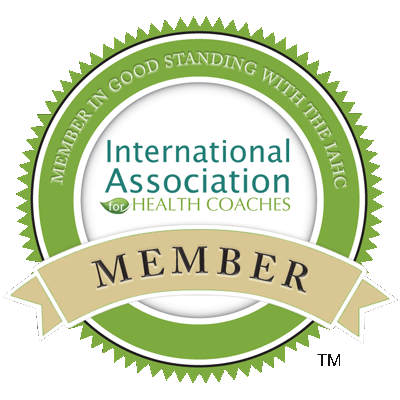 The asthma & allergy friendly™ Certification Program is operated by the Asthma and Allergy Foundation of America (AAFA) and Allergy Standards Limited (ASL). As of this writing, they have created certification standards for: mattresses, stuffed toys, pillows, comforters, pillow encasings and protectors, mattress pads and encasings, floor coverings, vacuum cleaners, air cleaners, paints, cleaning products, mattress covers, dehumidifiers, feather pillows and washing machines. 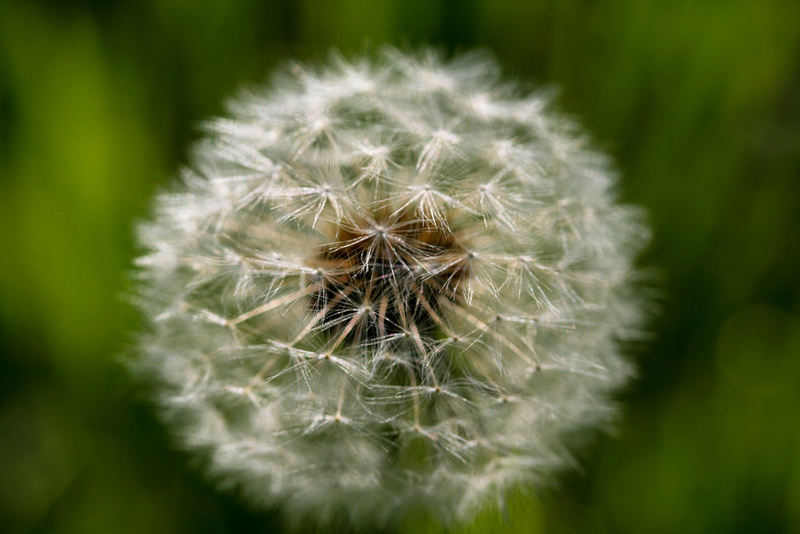 Do you and your family have allergies or asthma? Check out the asthma & allergy friendly™ Certification Program before you buy any more household products.